TRAIN TO BECOME A DRIVING INSTRUCTOR. 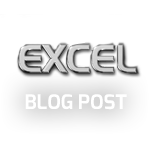 Excel Driving Academy is looking to recruit Driving Instructors throughout the South and South East. If you are already a fully qualified Approved Driving Instructor and fed up with your current Franchise then contact us on 0800 193 76 77 and ask for Paul. We are giving ADI’s a fantastic start up offer. You will get your first 4 months of Franchise for FREE and the an additional 4 weeks holiday period. I think you will agree that you have everything to gain and nothing to lose. 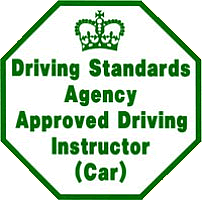 If you are thinking of becoming an Approved Driving Instructor then our training programme is very comprehensive and is delivered on a one to one basis by our proprietor Paul Cole (ADI) Grade 6. We want to ensure that you receive the highest quality of training. Why not give us a call and have a friendly chat with Paul.